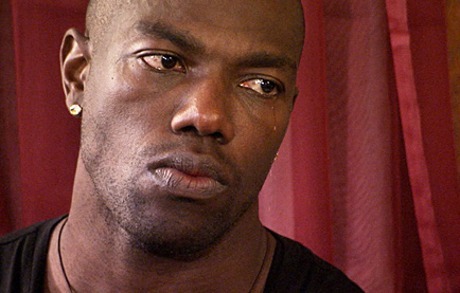 The last time Terrell Owens’ baby mamas were together it turned into a public roasting of his parenting skills and manhood on the Dr. Phil show. Noticeably missing was the presence of baby mama #4, Samelia Miller (she has a name!). Ms. Miller has been the most silent on issues pertaining T.O. and we’ve only gotten a glimpse of his VH1 reality show where he cried over never meeting his son, Atlin. The World Largest 3 on 3 Basketball Tour Detroit and Atlanta.